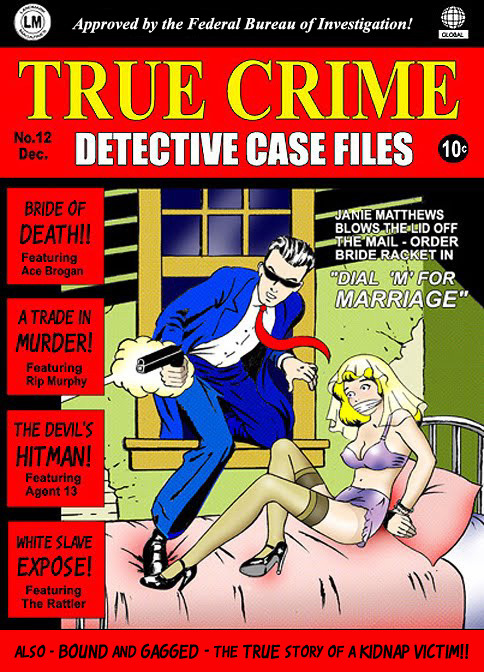 I'll need to do a bit of research to see if Sally is in the public domain; if she isn't, I guess we'll have to alter the strip's title slightly (not an uncommon practice back in the day, BTW). 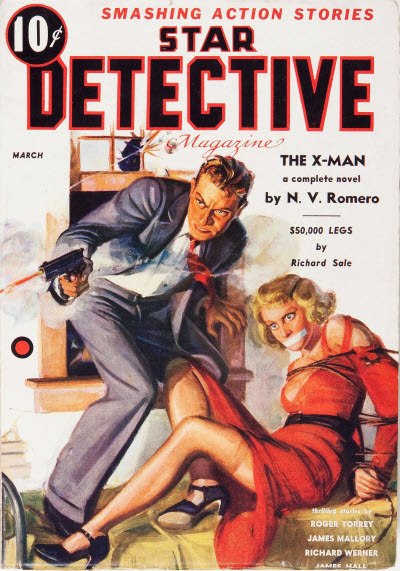 For those with an interest in the historical side of things, this picture is based on the cover of Star Detective Magazine, March 1937 (artist, J.W. Scott).